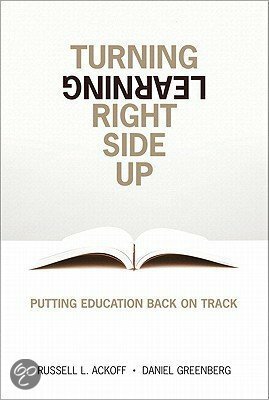 Greenberg, Daniel (2014) De vrijheid van de Sudbury Valley School Brave New Books (Als Paperback en e-book). Nieuwe verbeterde uitgave. 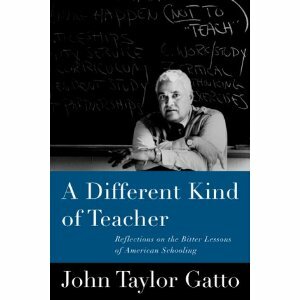 Gatto, John Taylor (2010) Weapons of Mass Instruction: A Schoolteacher’s Journey Through the Dark World of Compulsory Schooling. New Society Publishers; Paperback Edition edition. 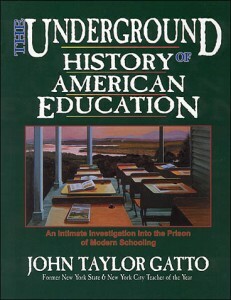 Gatto, John Taylor (2000) The Underground History of American Education. Odysseus Group; 2nd ed edition. 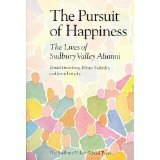 Greenberg, Daniel (1987) Announcing a New School… A Personal Account of the Beginnings of the Sudbury Valley School. Sudbury Valley School Press. Greenberg, Daniel (1987) Child Rearing. Sudbury Valley School Press. Greenberg, Daniel (1992) A New Look at Schools. Sudbury Valley School Press. 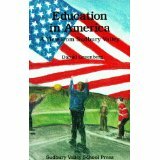 Greenberg, Daniel (1992) Education in America: A View from Sudbury Valley. Sudbury Valley School Press. Greenberg, Daniel (1992) The Sudbury Valley School Experience. Sudbury Valley School Press. 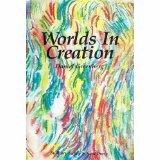 Greenberg, Daniel (1994) Worlds in Creation. Sudbury Valley School Press. 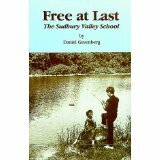 Greenberg, Daniel (1995) Free at Last: The Sudbury Valley School. Sudbury Valley School Press. Greenberg, Daniel & Sadofski, M. (1995) Legacy of Trust: Life After the Sudbury Valley School Experience. Sudbury Valley School Press. 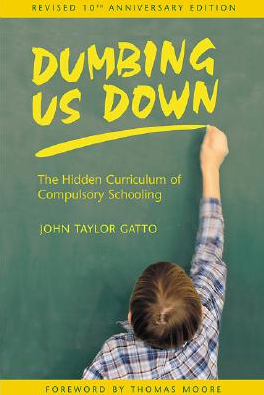 Greenberg, Daniel (1999) The Crisis in American Education: An Analysis and A Proposal. Sudbury Valley School Press. Greenberg, Daniel (2000) A Clearer View: New Insights into the Sudbury School Model. Sudbury Valley School Press. 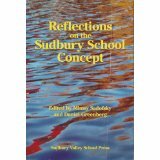 Greenberg, Michael (2002) The View From Inside: Sudbury Valley School from the Perspective of… Musings on a Sudbury education by a former student. Sudbury Valley School Press. Greenberg, Daniel (2007) And Now for Something Completely Different… An Introduction to Sudbury Valley School. Sudbury Valley School Press. Greenberg, Daniel & Sadofski, Mimsy (2009) Starting a Sudbury School: A Summary of the Experiences of Fifteen Start-up Groups. Sudbury Valley School Press. 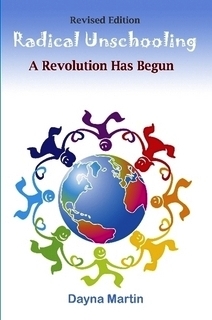 Martin, Dayna (2011) Radical Unschooling – A Revolution Has Begun. CreateSpace Independent Publishing Platform. Hartkamp-Bakker, Christel (2009) De Kampanje. Sudbury Valley School in Nederland. Maklu, Garant, Cyclus. Thomas, Alan & Pattison, Harriet (2008) How Children Learn at Home. Continuum; 1 edition. Sadofski, M. & Greenberg, Daniel (1994) Kingdom of Childhood: Growing Up at Sudbury Valley School. Sudbury Valley School Press. Sadofski, M. & Greenberg, Daniel (1999) Reflections on the Sudbury School Concept. Sudbury Valley School Press. Special edition Sudbury Valley Journal (2011) Some Theses of 21st Century Graduates. Sudbury Valley School Press. Special edition Sudbury Valley Journal (2010) The Sudbury Valley School Diploma: Diploma Debates and Procedures, 1993 to the present. Sudbury Valley School Press.